Coras 2013 is continuing to attract a great deal of interest since its launch in November 2012. 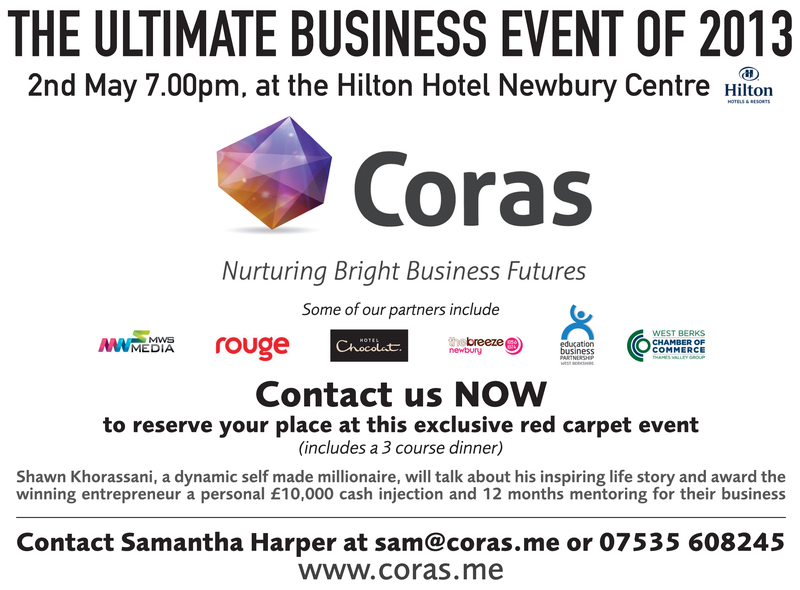 Coras was conceived by local millionaire and businessman Shawn Khorassani as a competition to identify a budding and vibrant start-up business to support through prizes of a 10k cash injection and one year’s free mentoring. Mr Khorassani has neither been short of applicants nor local sponsors keen to be involved in this unique initiative. “I am overwhelmed by the support I have received from local companies who are working with me to ensure the event’s success. In return they are raising their own profiles in the local community” commented Mr Khorassani. 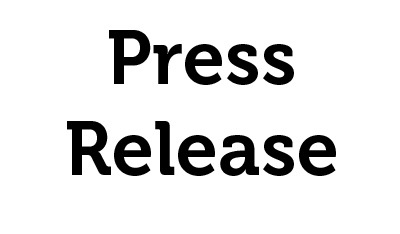 The winner will be announced at a red carpet business event on the 2nd May at the Hilton Centre in Newbury. Rouge Media, Hotel Chocolat, MWS Media, Education Partnership West Berkshire, Arsenal Football Club, Keeps Printing, Thames Valley Chamber of Commerce. Coras is a platform for Shawn Khorassani to help nurture business talent and bring his years of experience to companies and individuals who have the vision to leave a lasting legacy through the creation of well-run and successful enterprises. The background to Shawn’s business achievements can be followed at www.coras.me. Reserve your place at this exclusive red carpet event!